DOCUMENTARY — HOYA Productions Inc. Documentary series observes the high-stakes work of US Customs and Border Protection (CBP) Officers at airports and land crossings. Hugely popular series documents the high-stakes work of Canada Customs and Border Protection (CBSA) Officers across the country. Internationally-aired travel and adventure series pitches two Travel Writers against each other was they hunt stories across 36 countries. 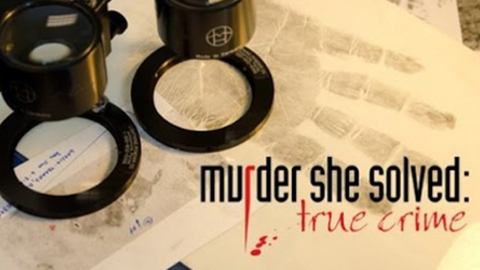 Crime-series documents true stories of women who have solved some of the most daunting murder cases in North America. Historically-accurate series charts the greatest submarine battles of World War Two. Narrated by Keifer Sutherland, this series deployed 60 camera crews to capture a 24 hour snapshot of Canada's health care system. An intimate look at personal stories and medical proceedures in some of Canada's busiest Hospital Emergency departments. Inspirational one hour series challenges urban-dwellers to jumpstart their lives and reconnect with nature via extreme outdoor adventures. One hour documentary that mashes up North America's last-remaining radio orchestra with Canadian hip-hop artist, K-os. One hour documentary tracks down the women who have blazed the trail for the modern Professional Women's Skateboarding movement. JAPAN AWARD winning documentary series gives rockstar treatment to young Canadian social warriors. An American series that provides an unflinchingly honest look at a human condition that affects people and animals. 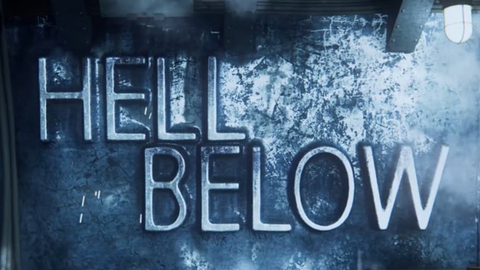 Canadian reality series that follows a group of amateur ice-hockey players through a rigorous training season. Four part documentary series reveals how big, critical systems work, and how they can spectacularly fail.